I just got done with a horrible 2 hour picking session ... I don’t know what to do . I’m really trying to stop and not re -pick my face after it scabs & heals . 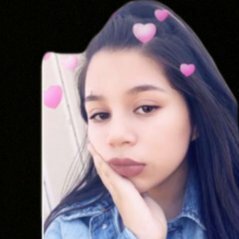 I’m new here , my names is Zennia and I’m a 15 year old Mexican - American girl . 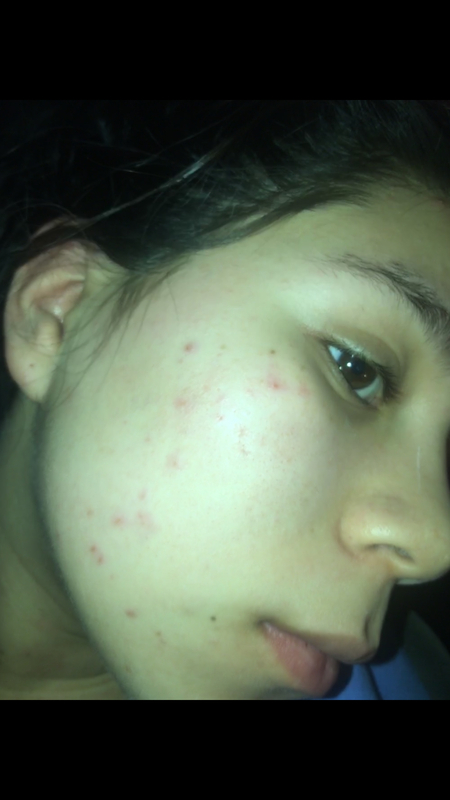 At first I was skeptical to join this website/ blog but I know that my skin picking issues have to do with deeper undertones & problems dealing with my mental state (ect) or emotional state that I have to face in order to move on and maybe talking with people that can relate and give me some guidance will help my progress . I wouldn’t wish this on my worst enemy or any one tbh but it is kindof reassuring to know I’m not alone . I have almost 0 self confidence left , energy to leave my home to go to school or socialize with my friends anymore . This has been my life since 6th grade and I’m so sick and tired of it , i just want to be in control of my life again stop this problem before I miss out on my whole life that’s ahead of me and be who i use to be . 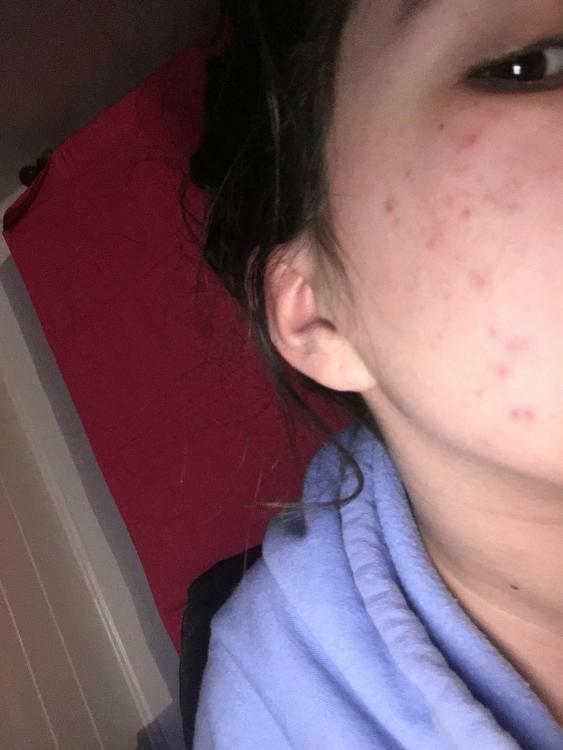 I just need some advice or home made remedies to help , or to talk to someone around my age dealing with the same thing . 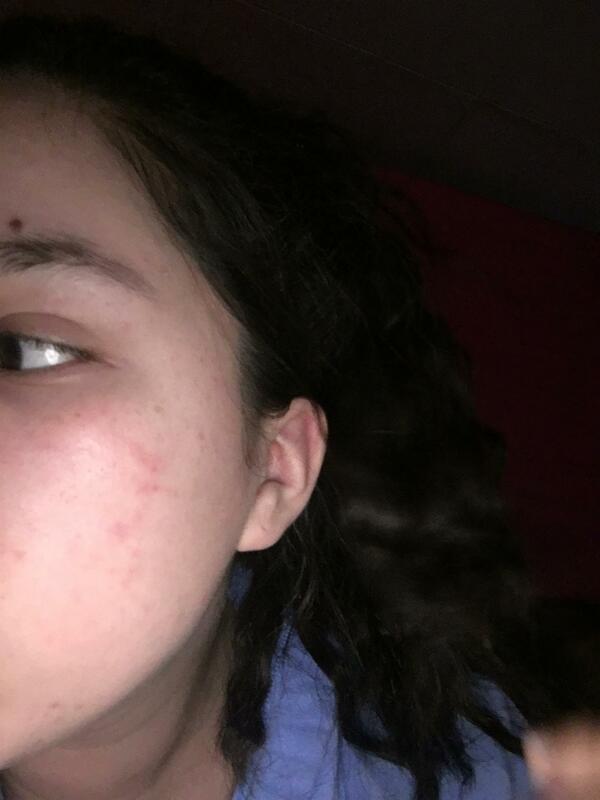 I’m really interested In starting on the 30 -day no picking challenge . This is from where I begin . This is definitely not the worst I’ve been , compared to other picking sessions it’s litteraly nothing . 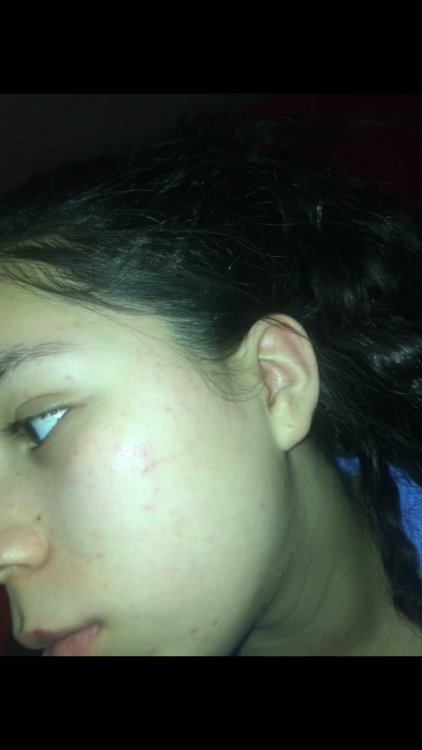 I could of took better lighting pictures because these angles are so unflattering & terrible but that’s what Acne is.